At G12 Studios we offer an advanced dance class on a Thursday evening. In this class we cover many different styles of dance including; Stretch, Contemporary, Hip-Hop, Jazz, Modern, Tap, Ballet, commercial and many more. This is a fun but somewhat challenging class for those who are working towards a professional career in dance. Our staff are highly trained professionals who work with the children to ensure that they receive the best possible training and work towards their personal best. 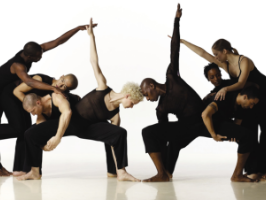 Includes: Stretch, Contemporary, Hip-Hop, Jazz, Modern, Tap, Ballet, commercial and many more.